Benzos, also known under the formal name of Benzodiazepines, are a category of psychoactive prescription drugs that are prescribed for high levels of anxiety disorders, panic attacks, sleep disorders, muscle cramps, and seizure prevention. These medications are normally prescribed for short term use; however, many people have abused benzos without even having a prescription. A benzo addiction can cause serious harmful effects if not properly treated and medical detoxification is necessary for a successful recovery. A professional drug and alcohol treatment center can help you get clean, however if you are seeking a spiritual connection through recovery, Faith In Recovery may be the program for you. We are a completely comprehensive Christian-based treatment program that can help all benzo addicts truly recover and heal spiritually at the same time. These drugs are often mixed with alcohol causing severe blackouts. Benzos with other drugs cause fatal overdoses and account for thousands of deaths a year. A benzo addiction is a serious disease that needs to be treated through individualized care and medically monitored detox. Benzo withdrawals are also known as one of the few withdrawal processes that can result in fatal conditions if not under medical supervision. 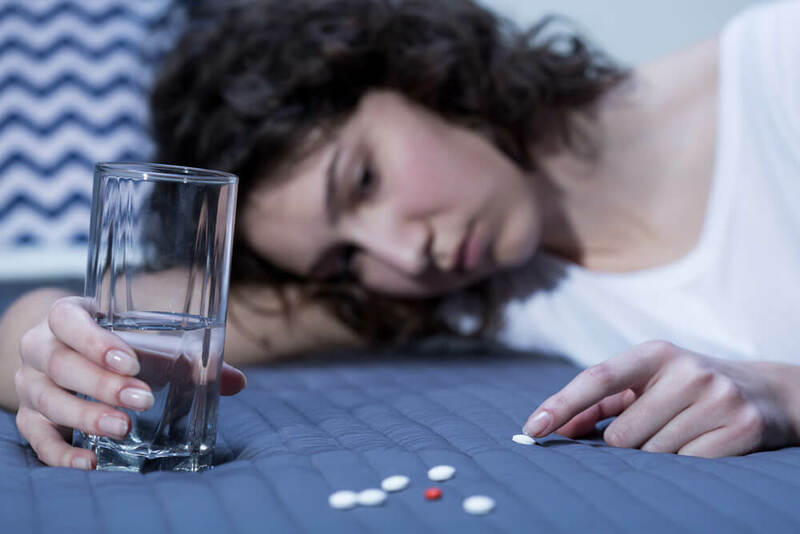 Prescription Benzo addiction and abuse is an extremely fragile condition and it is important that proper medical detox and treatment are applied to the recovery process. Some common signs of a benzo addiction include poor judgement and decision-making skills, slurred speech, confusion, and dizziness. It’s important to get the proper help you need from this kind of addiction. 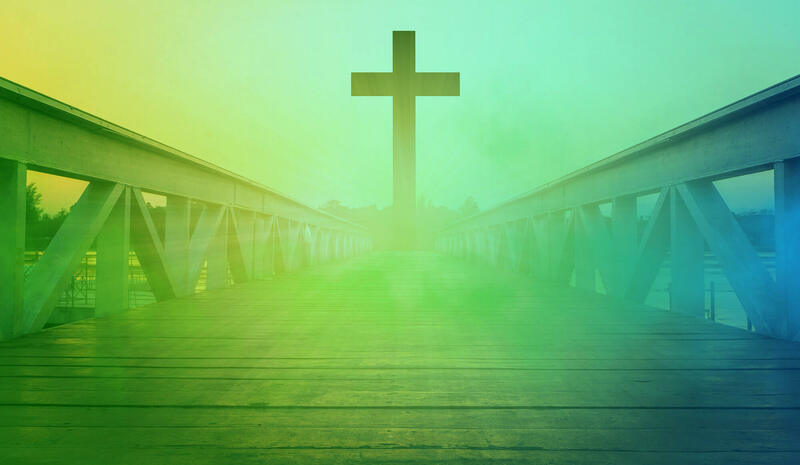 Faith In Recovery offers a spiritual and clinical approach to treatment that can help all individuals build their connection with God as well as recover from the benzo addiction. Every aspect of our faith-based addiction program revolves around the Christian principles and is God-centered. If you are seeking professional help for your benzo addiction and are also looking for a more spiritual journey through recovery, Faith In Recovery is an all-inclusive separate program that would provide that and so much more. We integrate customized clinical therapies and faith-based ideas into programming for your individualized treatment program. Addiction represents a dark and lonely time in someone’s life and often they don’t who to turn to for help and guidance. Taking a spiritual approach to get clean can provide so much perspective and meaning in one’s life. Our Faith In Recovery program offers unique therapies that include partial hospitalization treatment, intensive outpatient treatment, relapse prevention tips and so much more. Once you have completed treatment with Banyan, you automatically become a part of our alumni recovery program. This program can help newly recovered benzo addicts push through the challenging times with the support of a strong recovery community. If you are suffering from a benzo addiction and are in need of proper treatment, contact Faith In Recovery today. Our faith-based addiction program can truly help you heal and establish a close relationship with God.